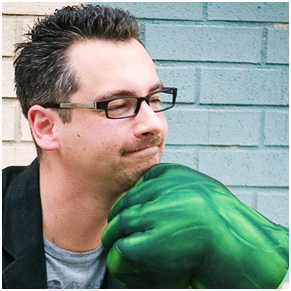 Brent Ozar is an active blogger and Twitterer, in addition to being Editor-in-chief at SQL Serverpedia. The site hosts many video tutorials, many of which are created by Brent. I very much like his style, it is relaxed, easy going, but informative and right to the point. I find it very easy to learn from these videos, thus enhancing my skills greatly. I find Brent to be a good role model for my public speaking, and I think you will too. The way Brent speaks is good love it! OH MY GOD, I nearly fell out of my chair when I read this. I’ve been reading the series all week long and going, “Yep, they’re a big thinker alright.” Then I see me, and I die laughing. Thanks, sir – you made my day. It brings us a lot of pride to see one of our team members recognized in this way. Thank you for your series that challenges us to improve, and for acknowledging Brent’s passion and dedication to the community. Good work but not always easy to understand.